Eye-catching calendars that convey your brand — every day, all year long! Did you know that 8 out of 10 people still use a paper calendar in their home or office? Promotional calendars are a valuable marketing tool that customers view daily, and look forward to receiving year after year! If you're seeking a cost-effective way to advertise your business or organization, ValueCalendars.com can help! 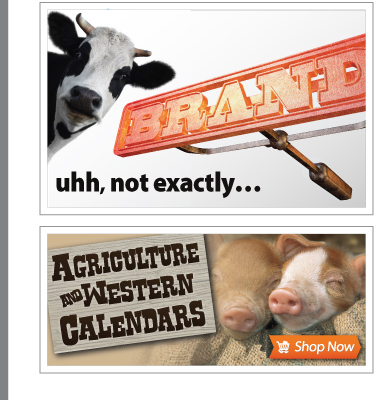 Leverage the enduring impact and utility of calendars to promote your message to your valued customers and supporters. Your custom-imprinted logo on any one of our beautiful calendar products will surely catch the eye of everyone passing by!